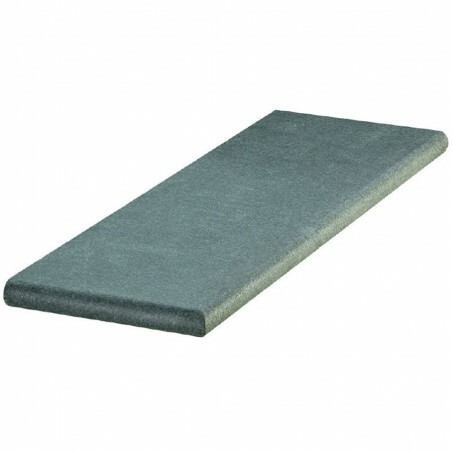 Our black basalt steps will add clean lines and beautifully textured tones to your landscape. 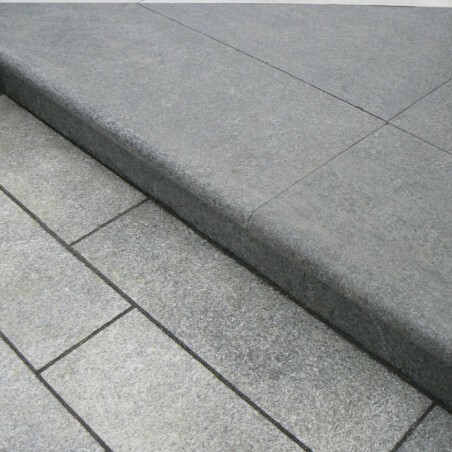 Whether used within a home garden to improve accessibility, or installed across a large commercial area that experiences a lot of footfall, these black basalt granite steps are bound to go the distance thanks to their extremely hard wearing properties. 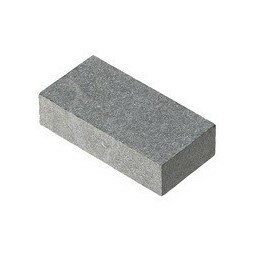 Basalt is a fine-grained volcanic rock. 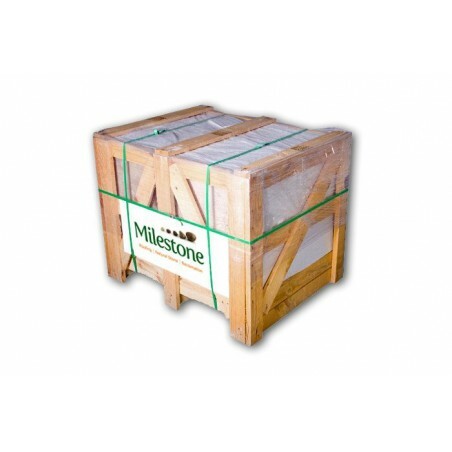 The crystals within it are hardly visible, because the material cooled down quickly from molten lava during the formation process. 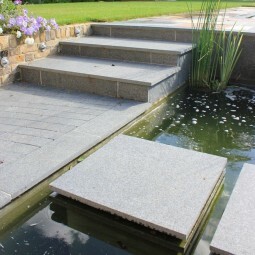 The grainy look of these black basalt steps is enhanced further thanks to the way that these products have been sawn on all sides and flame-textured on the top surface. 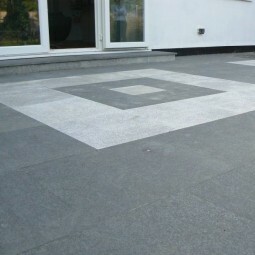 Beautiful yet durable, granite steps can be used both internally and externally. They are particularly suitable for pathways and garden patios. 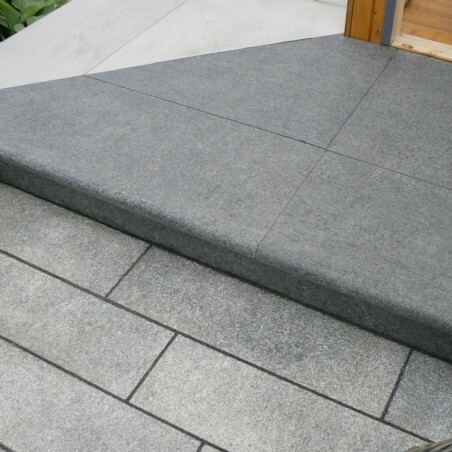 Purchase black basalt granite steps on their own or combine with our wider range of basalt paving products to achieve a uniform appearance.